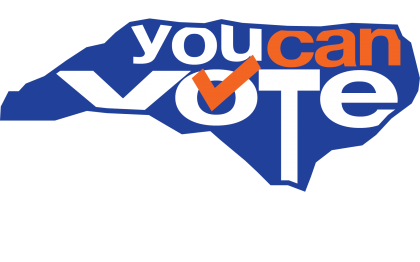 UU Forward Together is presenting an on-line workshop on Democracy and Voting Rights in North Carolina on Sunday evening, April 21, 2019 from 7:30 – 9:00 pm featuring Tomas Lopez, Executive Director of Democracy NCand Kate Fellman, Executive Director of You Can Vote. Join us to learn more about current issues, legislation, and lawsuits related to gerrymandering, redistricting, photo ID requirements, voting rights, and elections and how Unitarian Universalists across NC can work with You Can Vote and other organizations to educate eligible voters about their right to vote (even without a photo ID) and assist eligible voters in registering to vote and casting their votes. Please register on-line if you’re planning to participate. You can use your computer or smart phone (https://zoom.us/j/326615508) or by phone (audio only) by calling 699 900 6833 or 919 436 2866 and using the meeting ID 326 615 508 to participate. Please share this information with others in your congregation and in your community.